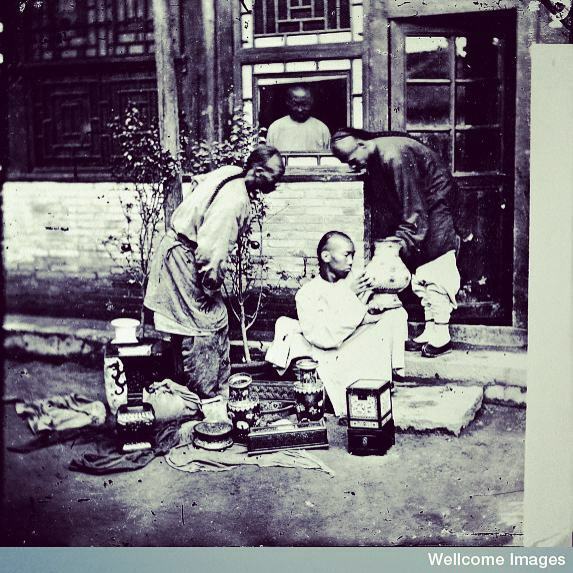 During the 1860s, Scottish photo-journalist travelled across South East Asia and China. He took with him the latest camera equipment of the time, using the wet plate photographic technique. He captured street scenes, people and landscapes – and his photos of China are on display at a new exhibition in London at the Brunei Gallery from April to June 2018. 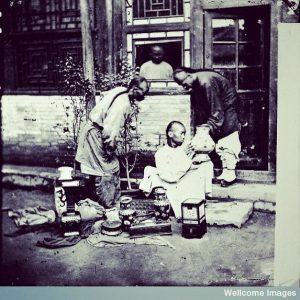 John Thomson’s pioneering photography of people in China during his travels is a good source to understand the way people lived in those years. They are a good reference for the artefacts from the 19th century that have been collected by various museums in the world as well. I think he really does help us understand China. China today is very different from China in the 19th century. His photos will provide invaluable insight to the way of life of China then. Thomson’s photos act as a record of everyday life of Chinese people in the 19th century in comparison with what it is today. They are a good source to help us learn about Chinese history too. As a Westerner who resided outside China, John Thomson had a particular sharp and sensitive eye to the people and environment. His photographic and artistic skill brought these people to life. On a more personal note, Thomson’s image often remind me of the paintings by George Chinnery, an 18th century portrait painter who lived in Macau and Hong Kong and painted many landscapes and portraits there. Paintings and photos are visual and therefore have strong impact on the audience. Meixin Wang is the China Resource Specialist at the British Museum.